Bring your web series ideas to life! From writing, funding, distribution, promotion and more, our experts can help direct you on how to launch your project, make it successful, and risks to avoid. Featuring Lisa Baylin (iThentic), Rebecca Davey (Running with Violet) and Jenna MacMillan (Wharf Rats). Lisa Baylin is the VP, Content & Production at iThentic, a digital content, and distribution company. Lisa has produced various award winning scripted and non-scripted series including: Save Me (CBC Digital), Epic Studios (Maker/Disney), The Nations (CBC Digital), the Canadian Screen Award winning series Space Riders SI & SII (Bell Media, Hulu, Funny or Die); and the Emmy Award and Canadian Screen Award winning branded transmedia series Guidestones SI & SII (Bell Media, Hulu). In addition, Lisa has developed multiple digital assets ranging from games and apps to video platforms. Previously, she was the Program Manager at three private funds supporting the Canadian digital, television and film industries: the Bell Fund, the Independent Production Fund, and the COGECO Fund. Before joining the Funds, she was the Associate Conference Producer for the Banff World Television Festival. In 2007, she launched LB Casting, where she continues to cast projects for broadcast and the web such as The Curse of Clara (CBC), Splashlings (TFP Toys/YouTube), The Dark Years (History Channel), Teleporting Fat Guy I, II & III (Shut Up! Cartoons/YouTube), S.O.S. (BBC/Fear Network). 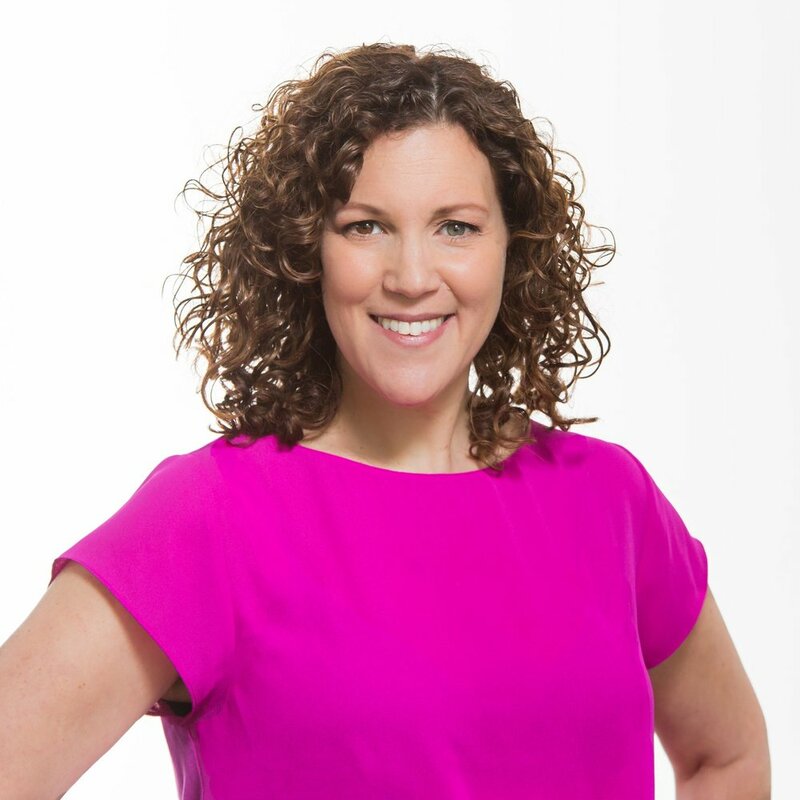 Since 2012, Lisa has been a digital media consultant for the Canadian Media Producers Association and participated in collective bargaining talks between the CMPA and the following unions ACTRA, DGC, and WGC. Rebecca Davey has a Bachelor’s degree in Fine Arts from the University of Toronto, is a graduate of the George Brown Theatre School and is currently completing her Masters in Creative Writing from the University of British Columbia. She is Co-Founder of She Said Films with partner Marie-Claire Marcotte. Together they create content for a variety of mediums, always with women leading behind and in front of the camera. Their recent web series Running With Violet made with the support of the Independent Production Fund, the Cogeco Development Fund, the St. Petersburg Film Commission and the Ontario Media Development Corporation has been touring international festivals and is the recipient of multiple awards including Best Web Series (Sunscreen Film Festival, USA), Best Web Series (Web Series International Trophy) and Best Cliff-hanger (Wendie Webfest, Germany). Jenna MacMillan is a producer and director from Charlottetown, Prince Edward Island. She has a bachelor's of Fine Arts degree in Film Production from Ryerson University. She has worked in a variety of capacities on several digital media projectsincluding the Emmy Award and Canadian Screen Award winning digital series Guidestones SI (Bell Media, Hulu), Epic Studios (Maker/Disney), and S.O.S- Save Our Skins (BBCW, FEARnet, BiTe. She recently produced, Just Passing Through that won a Canadian Comedy Award in 2016. She is currently producing, Wharf Rats which is set to go to camera in 2018 and has received funding from Telefilm Microbudget, The Independent Production Fund and was a finalist in CBC's Comedy Coup competition.